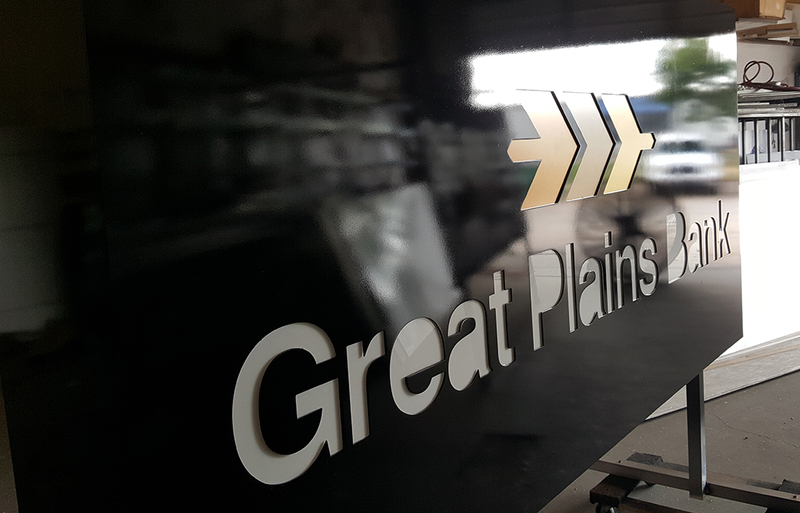 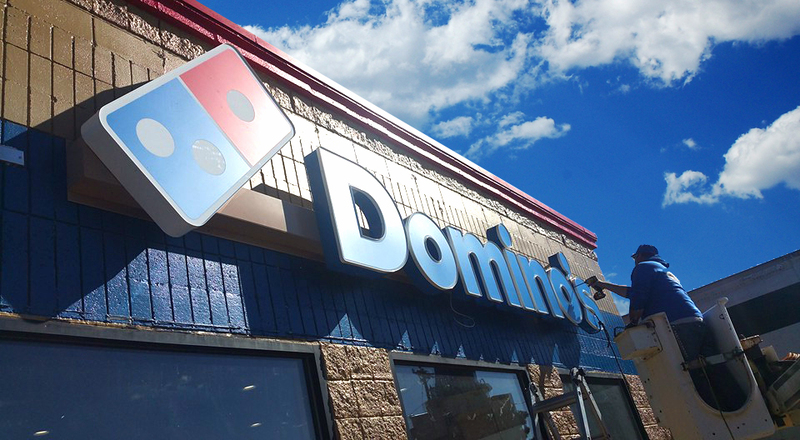 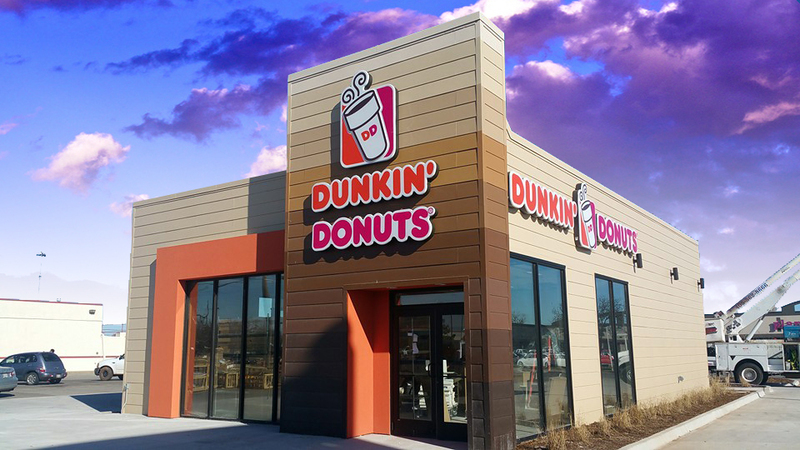 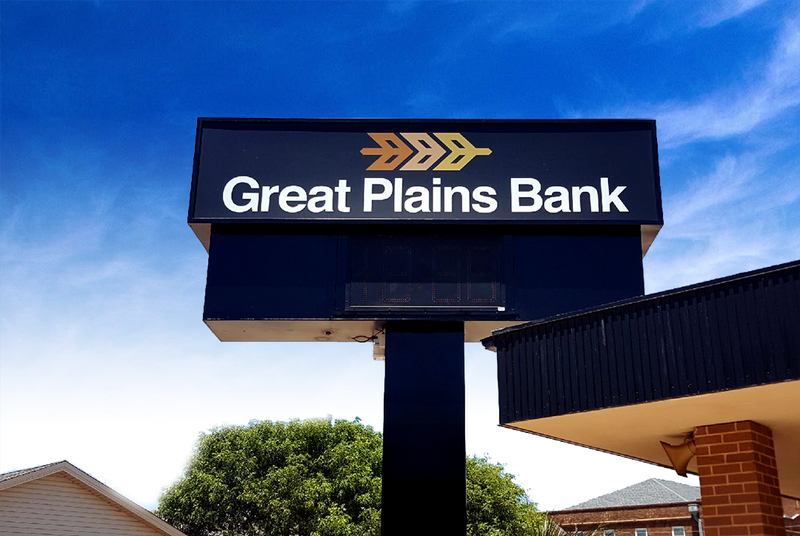 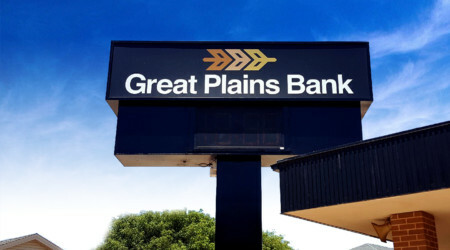 Great Plains Bank chose Blue Diamond Signs for its 15 location rebranding processed with new faces and cabinet build out, interior and exterior, a complete package all around. 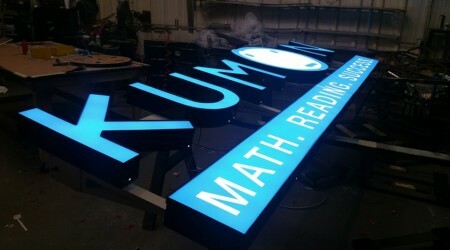 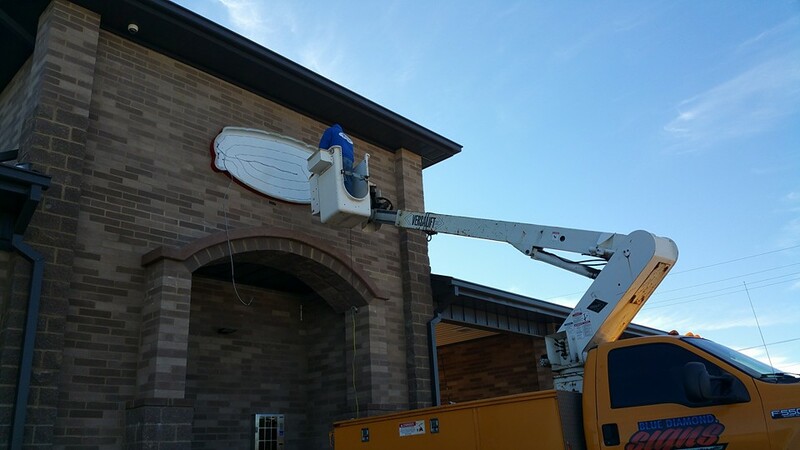 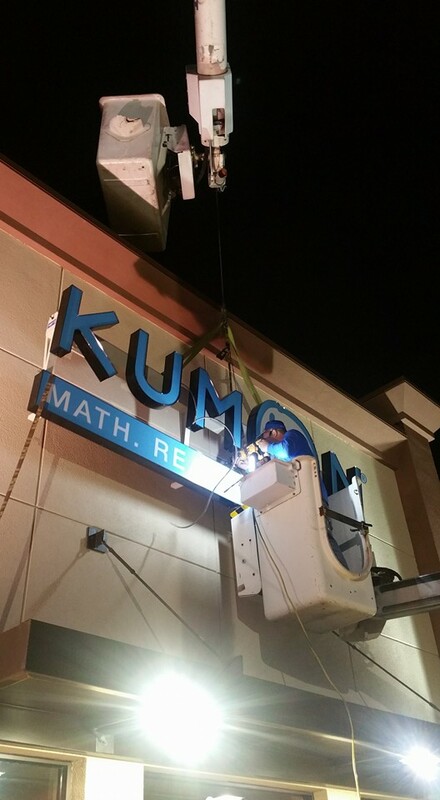 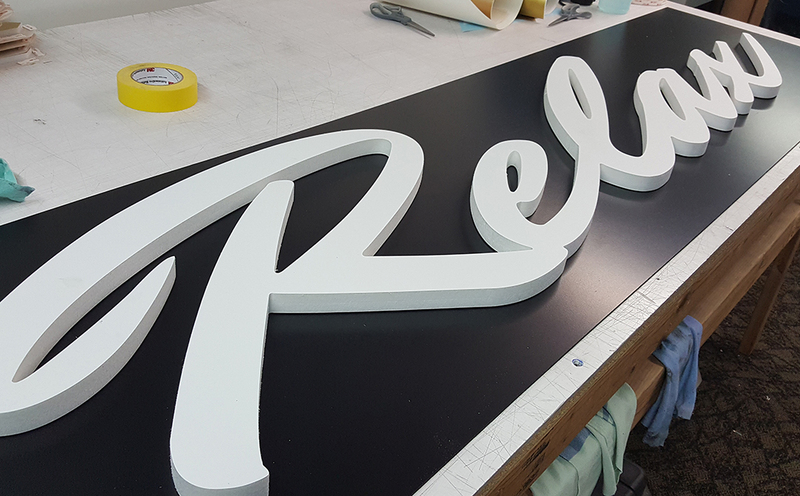 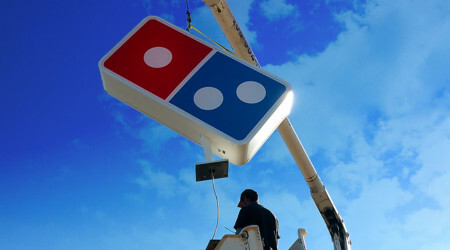 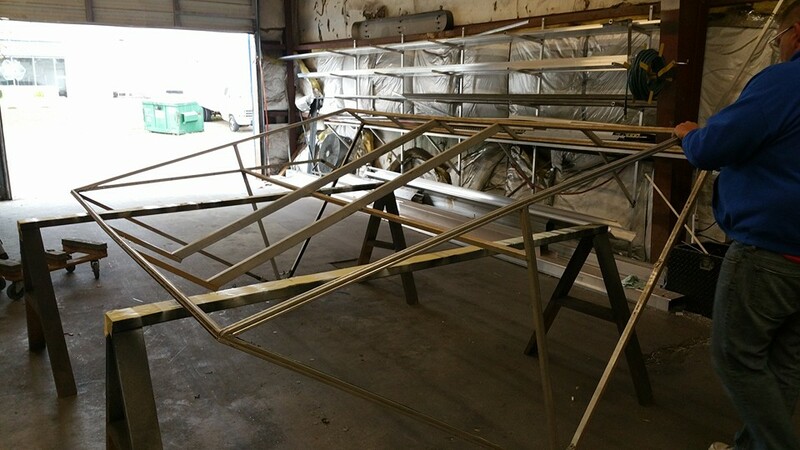 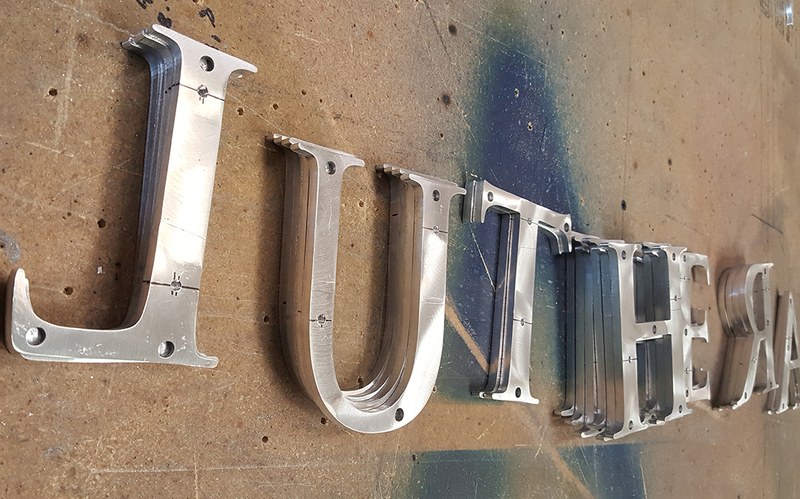 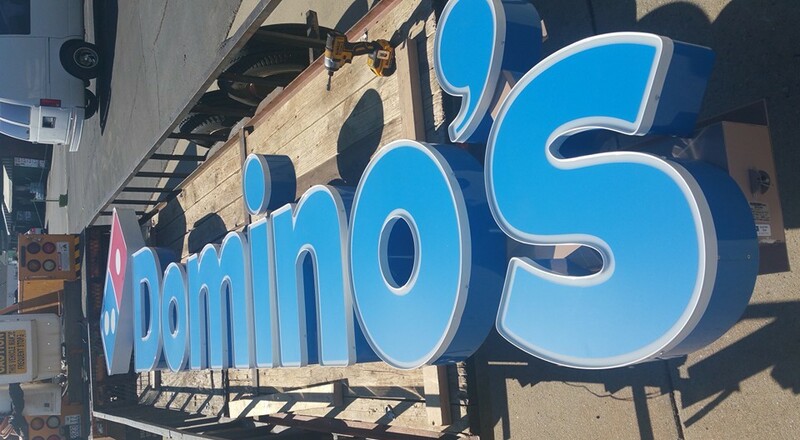 This a custom built channel letters mounted on raceways for the national chain “Kumon” which will be opening very soon off NW Expressway between Rockwell and MacAurthur. 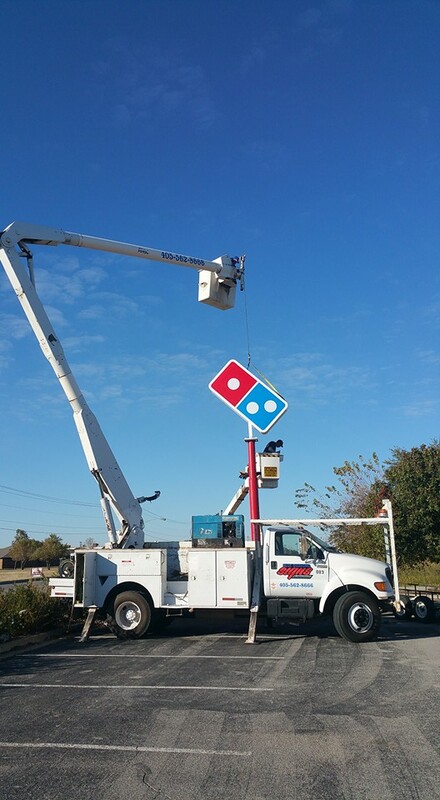 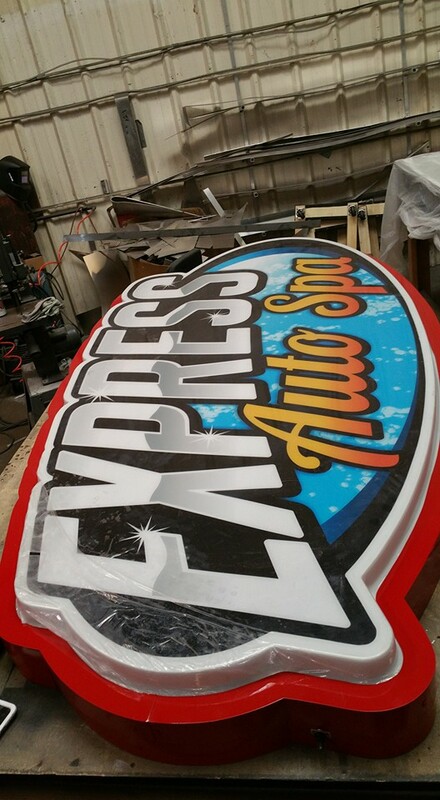 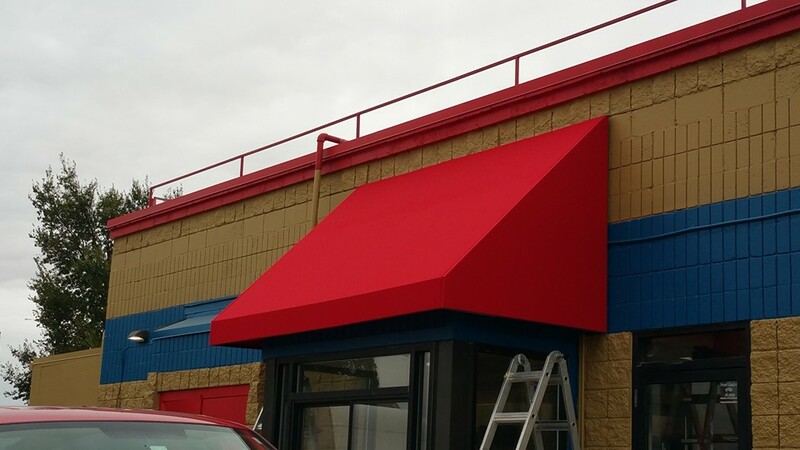 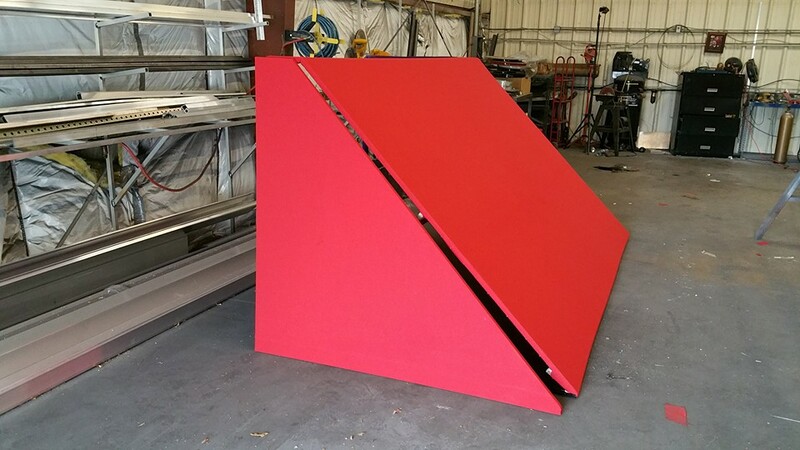 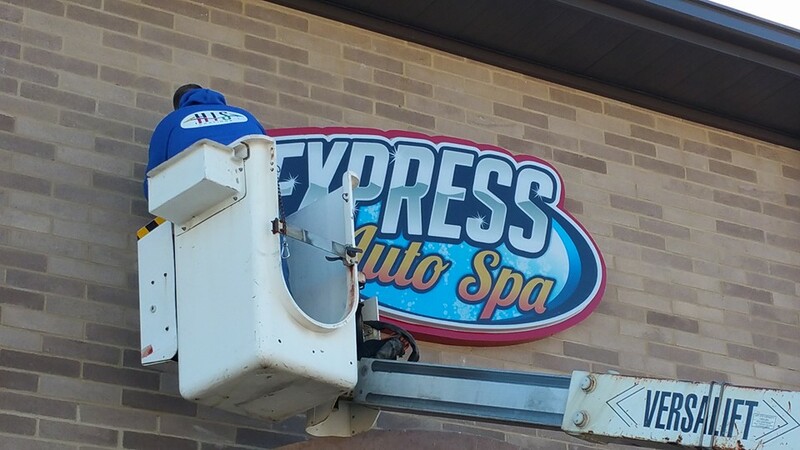 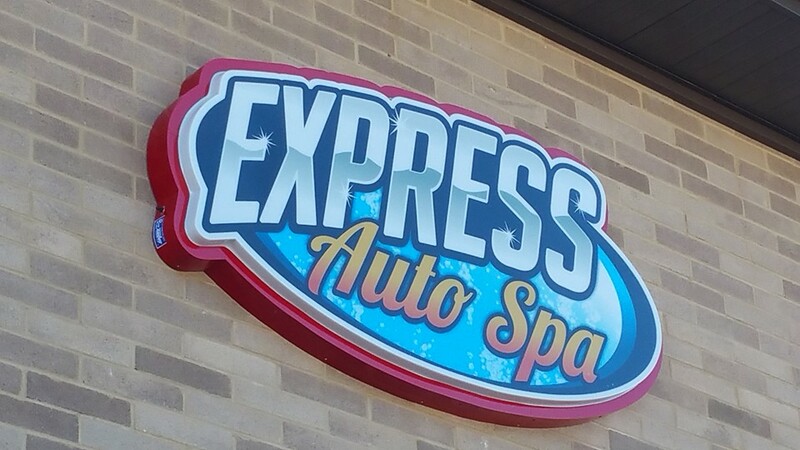 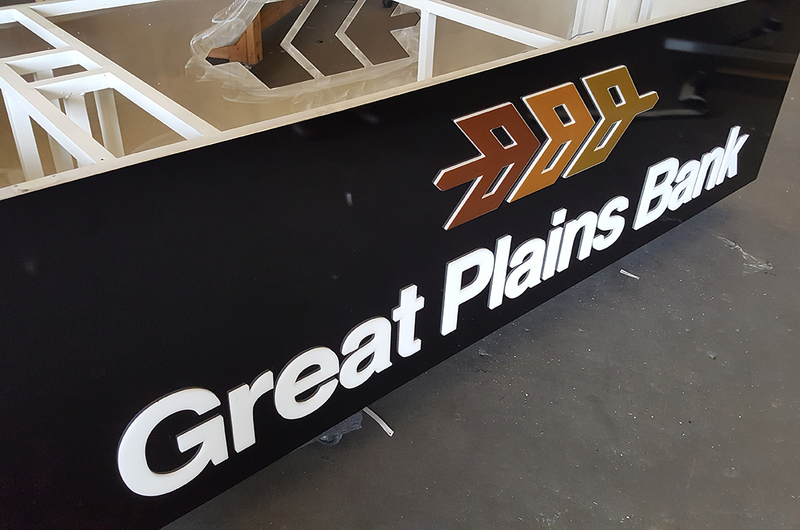 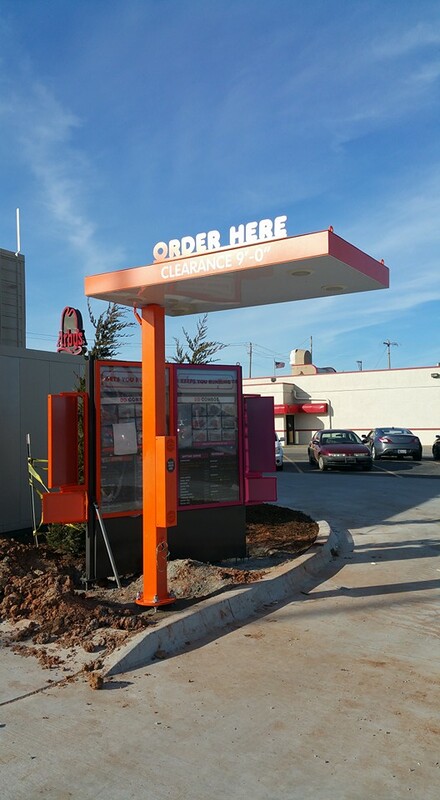 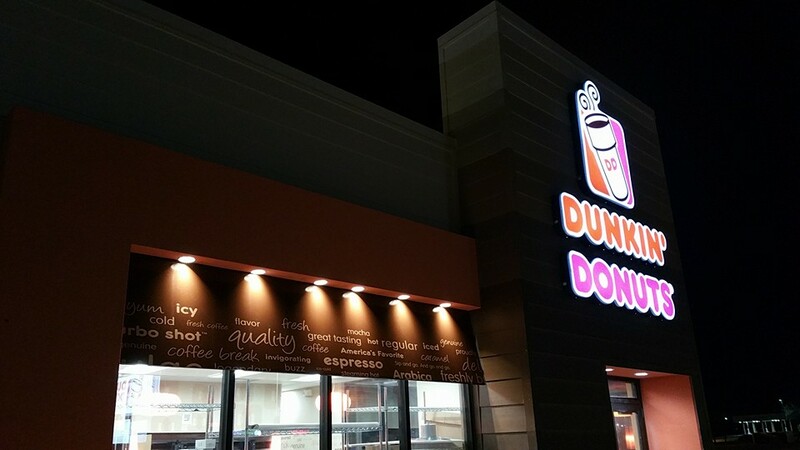 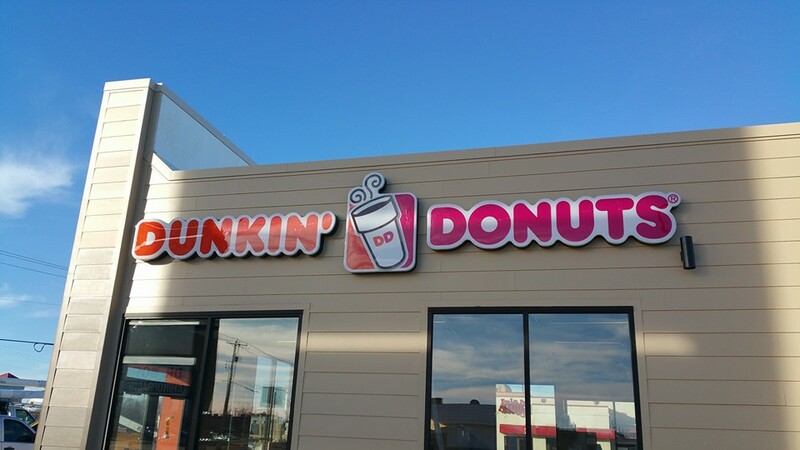 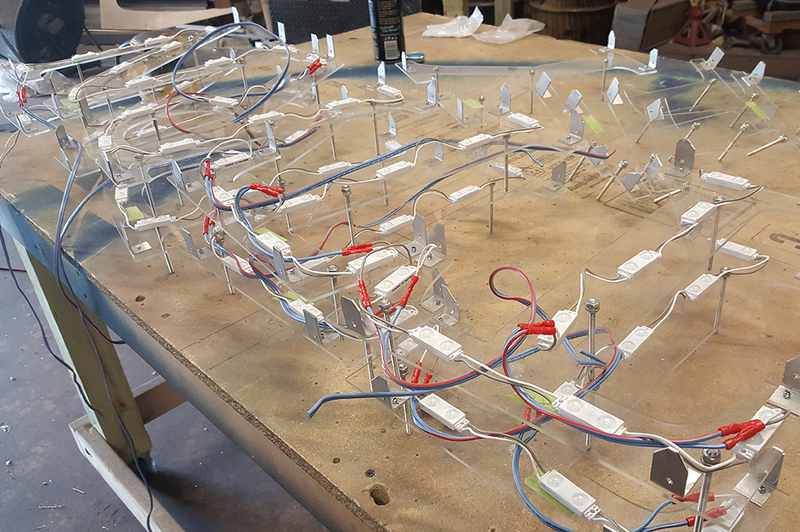 This is a custom cabinet with full color print, molded vacuum pan faces signage giving the client that national chain look from a locally own company. 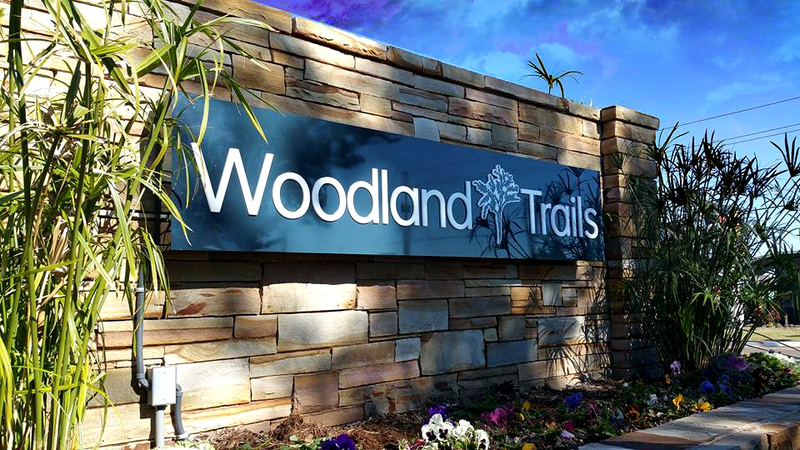 Woodland Trails Apartment – formally known as Pinehurst Apartment is know under new management with a new name. 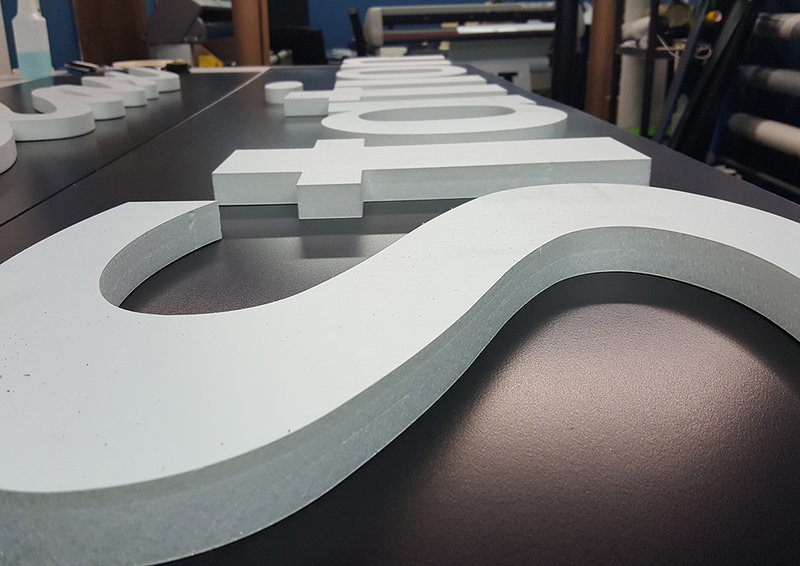 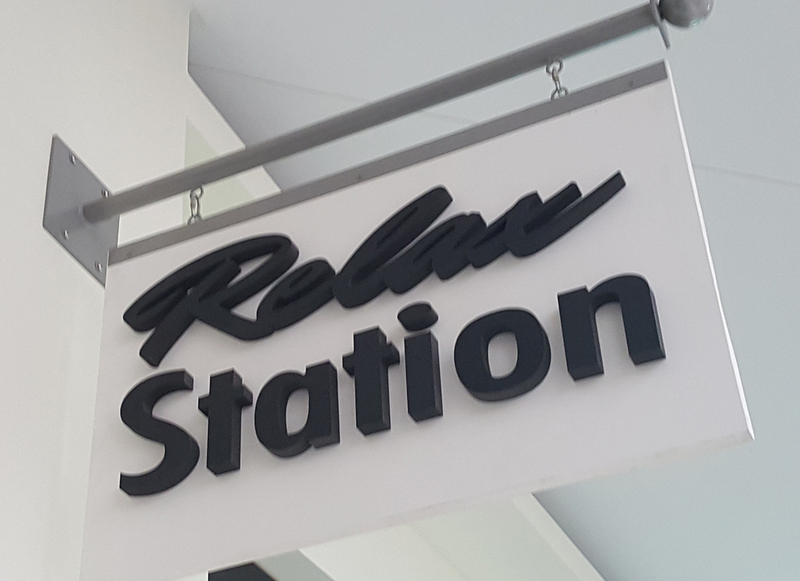 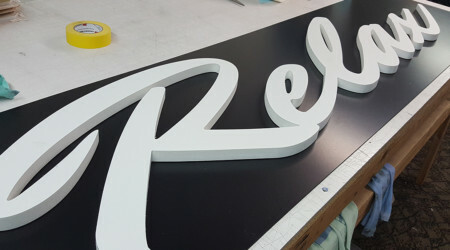 Interior signage on 1 inch foam letter cur from white pvc which overhangs inside Quails Springs Mall. 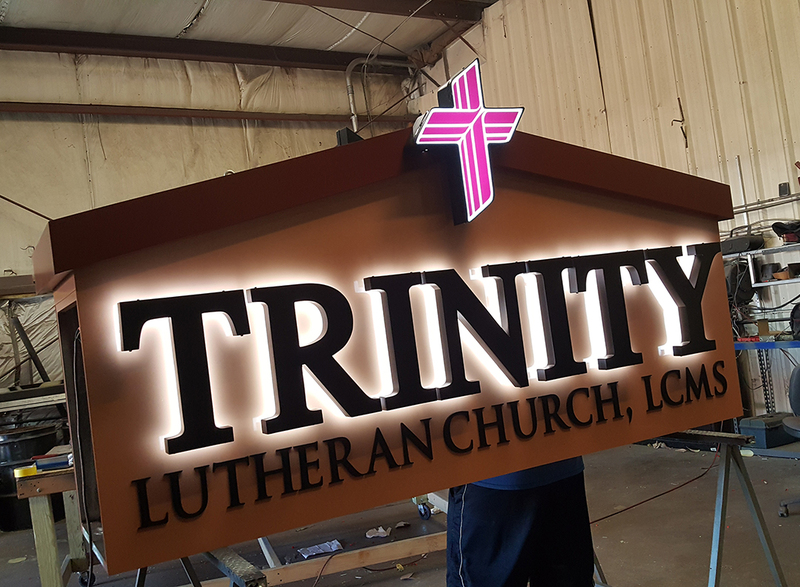 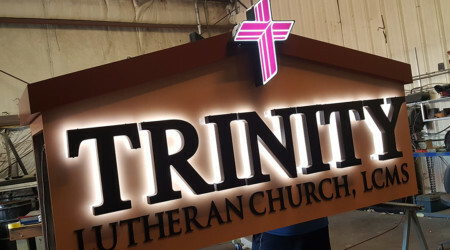 Trinity Luteran Church custom built LED Cabinet with reverse halo lit channel letters and flat cut out letters.